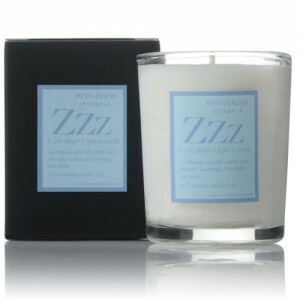 Calming and relaxing for those restless nights, a gorgeous blend of essential oils to enhance sleep. 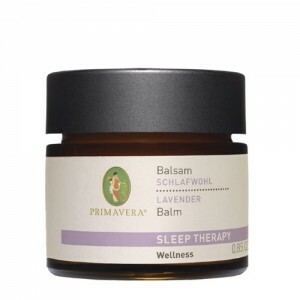 These organic remedies use the finest organic essentials ready blended to bring aroma therapeutic benefits to your overall health and wellbeing. 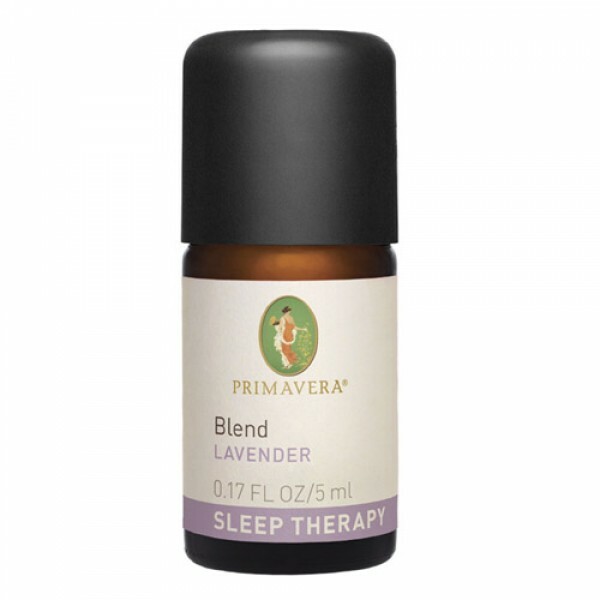 Use in a diffuser, bath or in massage. Never use undiluted, use a maximum of 15 drops in 35ml of base oil or add two drop to a teaspoon of full fat milk, alcohol or base oil for a bath.